Disputing a will can be expensive, time consuming and emotionally draining if pursued through the courts. Mediation is an alternative approach to consider when deciding how to contest a will. This involves negotiating a settlement with the other party, outside of court. A will dispute is different to other types of legal claim because mediation is optional, not required. 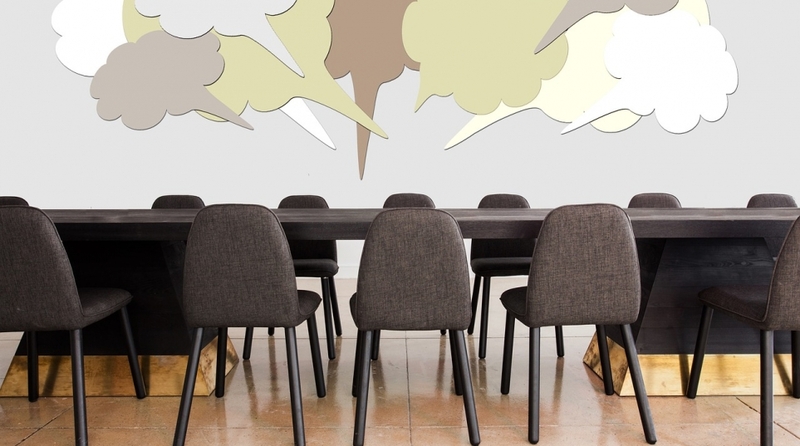 Five reasons to consider the option of taking a mediation approach are set out below. Challenging a will is an expensive process because of the costs involved in hiring lawyers to represent you: when a will dispute is brought into court, legal fees amount to tens of thousands of pounds. If you lose your claim, you will not retrieve extra money or assets from the will. In addition to your own legal costs, it is likely that you will also have to pay legal expenses for the other side. Even if you win the will dispute, the extra money gained from the will might have to go towards paying certain legal costs. Therefore, mediation is generally a less expensive method of resolving a will dispute because it eliminates a large portion of the legal costs associated with going to court. Also, decisions made by judges are generally rigid in terms of their financial considerations. A judge is unlikely to consider the complex tax implications of a judgement for contentious probate. However, if you settle a will dispute through mediation, it becomes possible for both parties to seek a tax efficient structure for the settlement. A courtroom is a formal setting with strict rules about who can speak and when. In court, claimants and defendants can only speak when questions are addressed to them, or to give evidence. You might feel in a courtroom that control over your will dispute is taken out of your hands or that you have not had an opportunity to talk through some of the issues that are important to you. 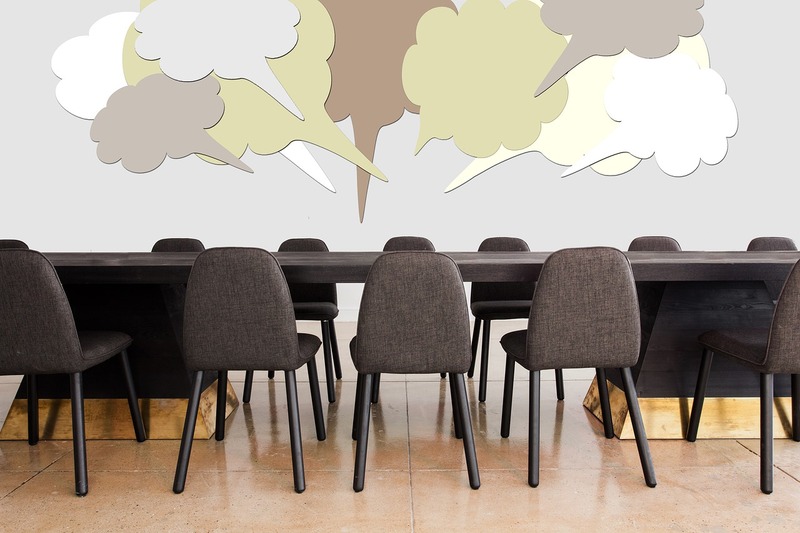 By contrast, in mediation, it is possible to make arguments and hold discussions in a less formal setting, where you do not need to adhere to the same rules of a courtroom. This would give you the freedom to take control of the discussion and contribute as you wish. In mediation, lawyers are present during discussions so if you would prefer to have someone advocate for you throughout the process, this option is still available. There is much uncertainty involved in disputing a will through the courts. It is impossible to know for certain what the judge will decide until the hearing is over. However, through mediation, a settlement can be reached that has to be agreed on by both parties before it becomes official. This provides an added degree of certainty because you will know what you are agreeing to, whereas through the courts, the outcome is unknown before the binding judgement. As with taxation, a judge’s options for the overall outcome of the dispute are rigid. Disputing a will through the courts can therefore impose limited outcomes on your claim. For example, it is not possible for a judge to rule that only part of the will is invalid: they might invalidate the entire will, even the sections you agree with. Mediation, on the other hand, provides wider possibilities for ways to settle the dispute. Negotiating can lead to a more satisfactory outcome that adds specific provisions that a judge would be unable to enforce. The flexibility of mediation can allow for a better outcome, tailored for the specific facts of your situation. Finally, a will dispute can be a stressful process. One reason for this stress is that disputing a will can create tension in families. This leads to the emotional strain of potentially engaging in a court case against one’s family. Mediation is a way to resolve a conflict without having to present contentious arguments in a courtroom. This also poses a valuable opportunity to mend family relationships and avoid further conflict. Furthermore, court cases over will disputes have been known to last for months and occasionally years. This is especially relevant when cases are appealed to higher courts. Choosing mediation makes it much more possible to resolve a will dispute in a short time frame. In fact, mediations can take as little as one day to arrive at a settlement.